The NAPO-WDC Members price is discounted to just $39 for the entire day of learning opportunities, including seminars eligible for up to 6 CEUs. They will receive a copy of Julie Morgenstern's new book, Time to Parent, and get to mingle with other professionals and potential clients at the closing reception. NAPO-WDC Members MUST be logged in to receive this rate. 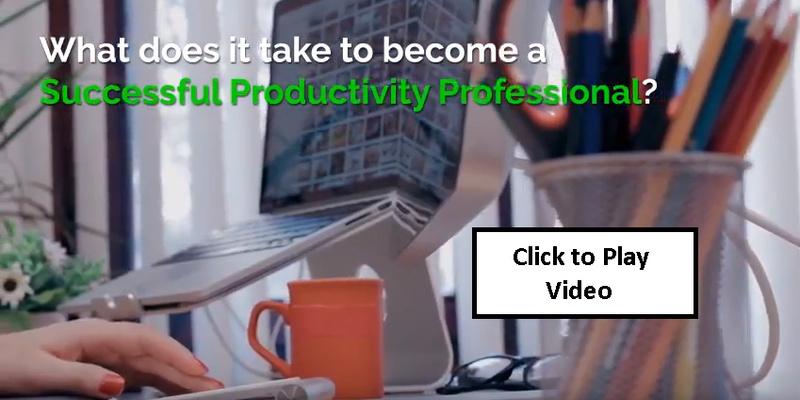 Productivity and Organizing Professionals who are not NAPO-WDC members are also invited to participate for the entire day of learning opportunities, including seminars eligible for up to 6 CEUs. They will receive a copy of Julie Morgenstern's new book, Time to Parent, and get to mingle with other professionals and potential clients at the closing reception. The day begins with a keynote presentation, “Making Work Work” by Julie Morgenstern, exclusively for current and prospective professional organizers and productivity consultants. The learning and CEU opportunities will continue throughout the day with two additional seminars on productivity. In the afternoon, the public will join us for the book launch of Time to Parent, with a presentation by Julie Morgenstern focusing on her latest time management and productivity lessons. Then get your copy of her new book signed while you mix and mingle with fellow colleagues and the public at the end of day reception. Click here for more information, including event schedule, location, transportation, accommodations, and dining.